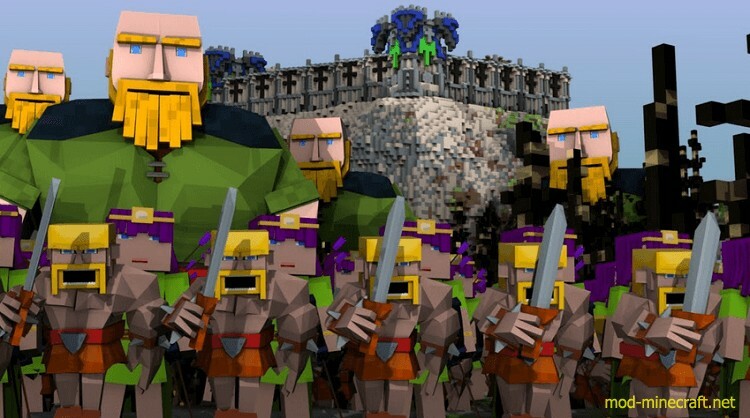 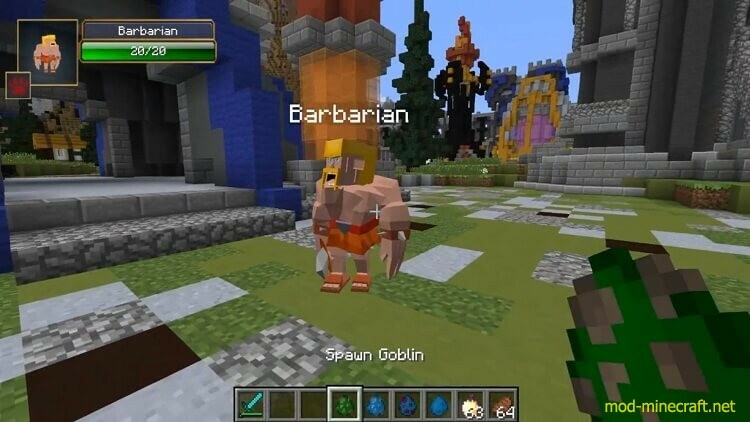 Clash Of Clans Mod provides players with 7 mobs in the game. 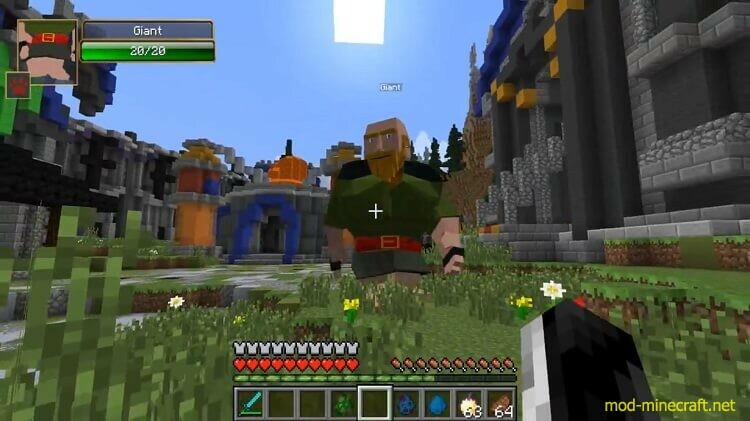 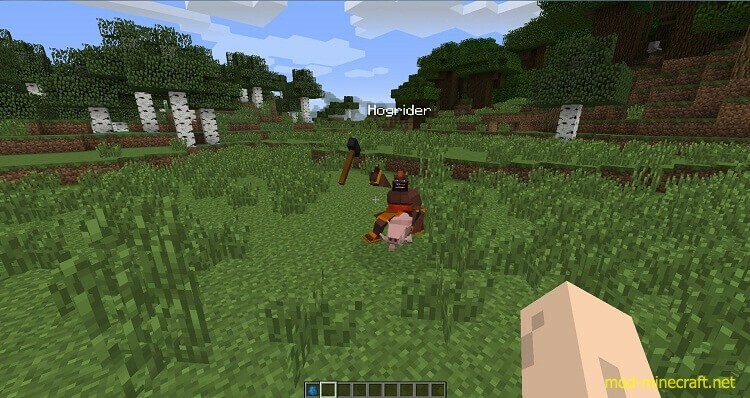 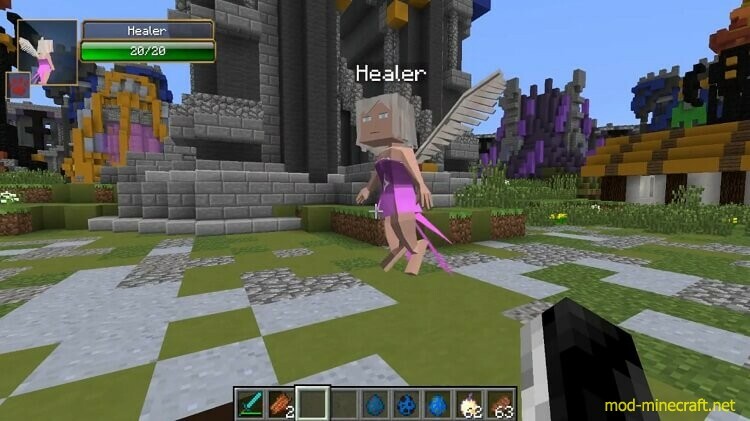 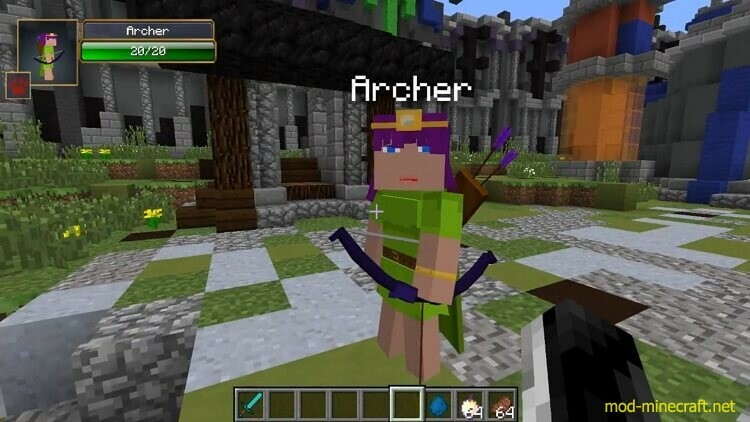 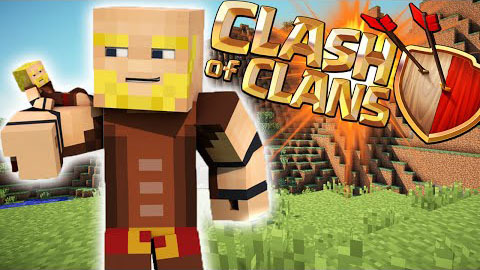 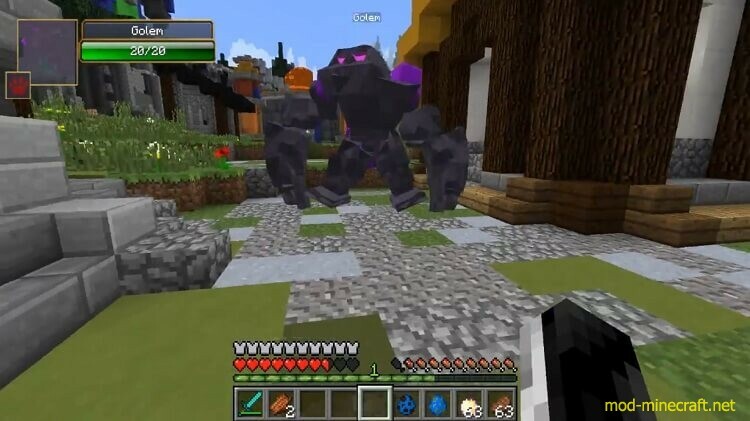 This mod partly come from Clash of Clans and it is interesting enough to attract players. 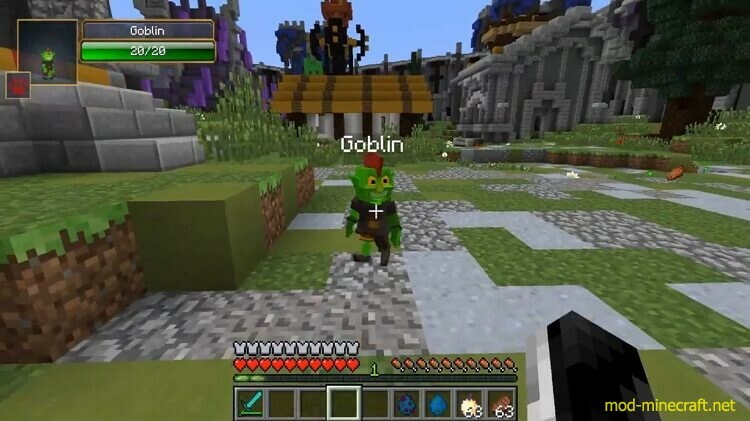 If you want to know what I said is right or wrong, let’s try!